Discover the new Buick LaCrosse at our dealership in Reese. It is stunningly impressive from the inside as it is from the outside. The perforated leather-appointed seating, advanced technology, and QuietTuning technology create a calm and relaxed surrounding inside the new Buick LaCrosse. Reese drivers will be impressed by the beautifully sculpted proportions and a sleek, modern design of this vehicle which makes it stand out among all the other sedans in its class. 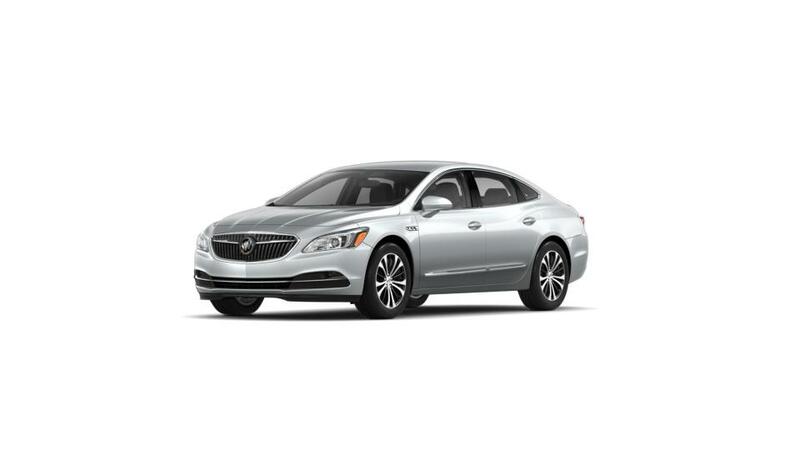 We have a large inventory of new Buick LaCrosse at our showroom in Reese for you to explore. Our qualified sales team will make your shopping experience memorable. Visit our showroom and test-drive the new Buick LaCrosse at our Reese dealership today! Or call us at (989) 796-4146 to learn more. Our helpful and friendly staff would be more than glad to answer any question that you might have. We cannot wait to see you drive home in your own brand new Buick LaCrosse from out store in Reese.